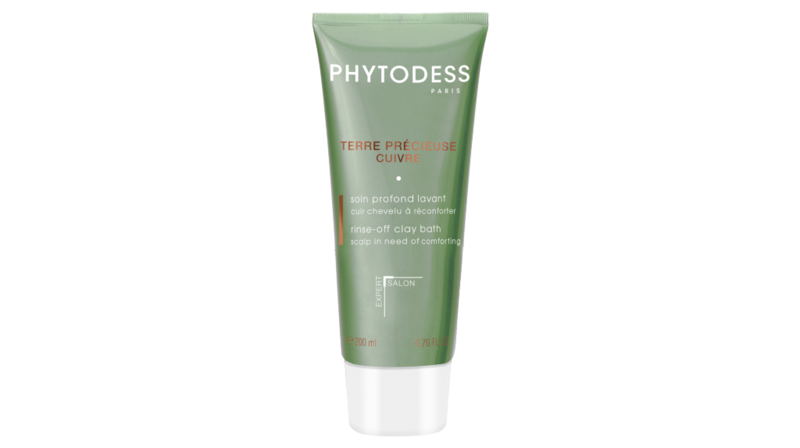 TERRE PRÉCIEUSE Cuivre is a true beauty product for the scalp. It strikes a delicate balance between copper extract, specially chosen essential oils and red clay to help comfort and cleanse the scalp and hair. Copper, red clay: to provide minerals. Ylang ylang, chamomile, rosemary and lavender essential oils: to revitalize. Wheat germ oil: to protect. Mango butter surfactant: to clean the scalp.